Outside running is preferred by most, but sometimes all you have is a treadmill... and something is better than nothing. Whether you're at the hotel gym on a business trip, stuck at home while your kids are asleep, or just looking for something new to do at the gym, keep up your cardiovascular health and break up the monotony of the treadmill with these 3 runs. 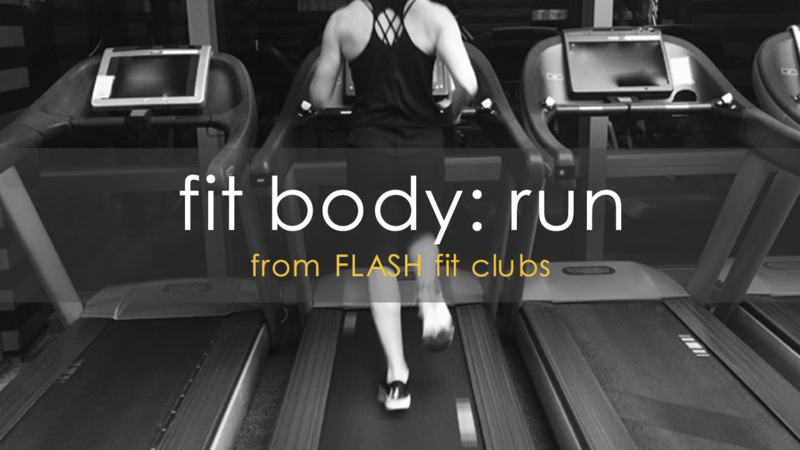 The Fit Body Run Pack is a package of 3 treadmill interval workouts to mix things up while running indoors. *Interval speeds are listed in miles per hour.